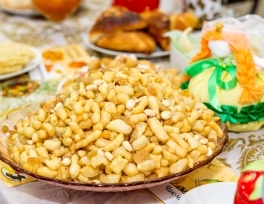 Tatarstani chef will prepare national dishes for pilgrims from Tatarstan during their stay in Saudi Arabia, Deputy Director of Tatarstani Muftiyat Hajj Ildus Sabitov reports. According to him, a local cook from the Republic of Tatarstan will accompany the Tatarstan pilgrims for the first time. 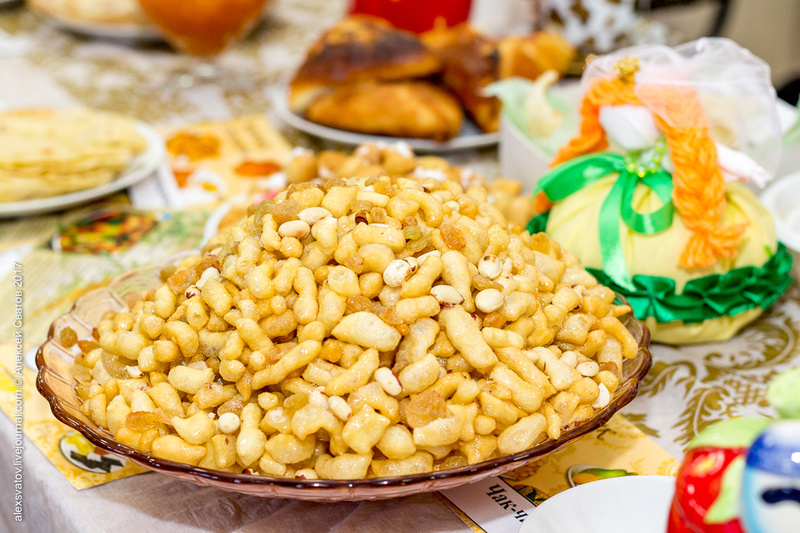 "The cook will cook for the pilgrims dishes of the Tatar national cuisine. Previous years Tatarstani pilgrims used to eat Turkish cuisine," - Sabitov said. He stressed that food is provided only for pilgrims who purchased tours under the "Standard" program. Also this year, the authorities of Saudi Arabia have abandoned traditional visas that are pasted into a foreign passport. This year, when the border passes, pilgrims will have to show their passport and visa, pre-printed on A4 sheet.